iDo is wedding planning software, where all your data is stored in the cloud. 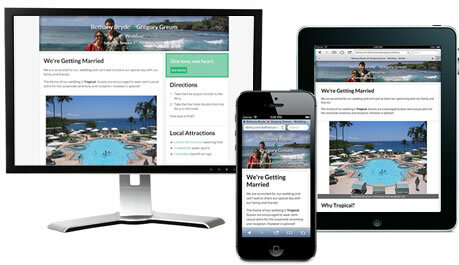 This enables you to invite loved ones into your cloud to help you plan your events. No matter where everyone lives, you will always be on the same page.  iDo is the world's first wedding software program that uses a cloud-based database and file system. It is safe, secure and fast. What do you do in iDo? You organize, plan, and enjoy successful events! When in an iDo event, there are eleven sections that work together to help you plan your events perfectly. 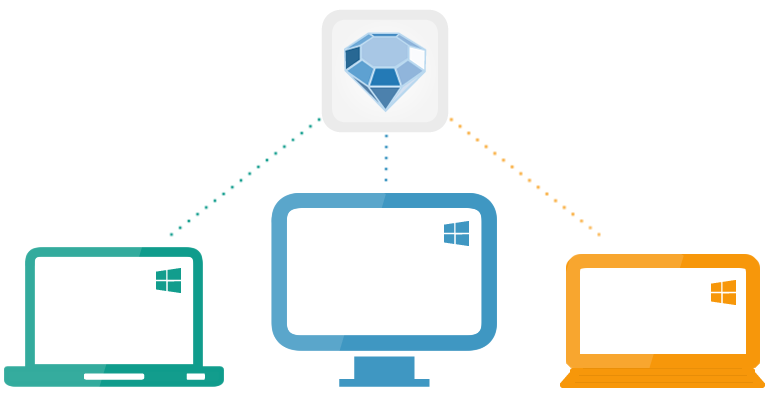 With iDo being cloud-based, your 'Dream Team' can access and edit the same database at the same time. Each dream team member can be assigned unique privileges as to what they can see and edit. Hover over the circles to learn more. your event is stored here. Every iDo event comes with its own website. We have many themes to choose from, and we will be adding more as time goes on. The websites are designed to be web responsive, meaning the websites will work well on any device—computer, tablet and phone. © Copyright 2019, Elm Software. All rights reserved.